Shashank Aggarwal Where did you have these in Faridabad? Neetu There's a small joint in Sector 17 HUDA Market, TMOS. They are from there. 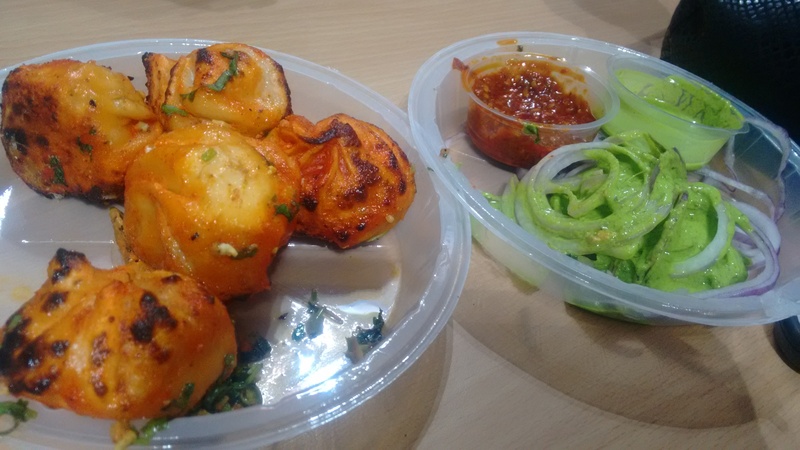 Thupka and Tandoori Momos are awsome there.